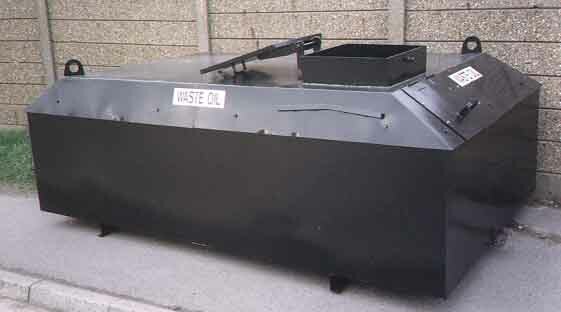 Our waste oil tanks can be single skin or bunded, each day tank is constructed out of mild steel plate and bunded tanks are built to British Standards BS799 part 5 type J or K 2010 standard. Our bunded waste oil tanks is an inner storage tank, externally encased within an outer weatherproof bund to ensure any leakage or nominal overfill situation is safely contained. Each tank is easily transportable as a one-piece unit and reduces costly and time-consuming site work. 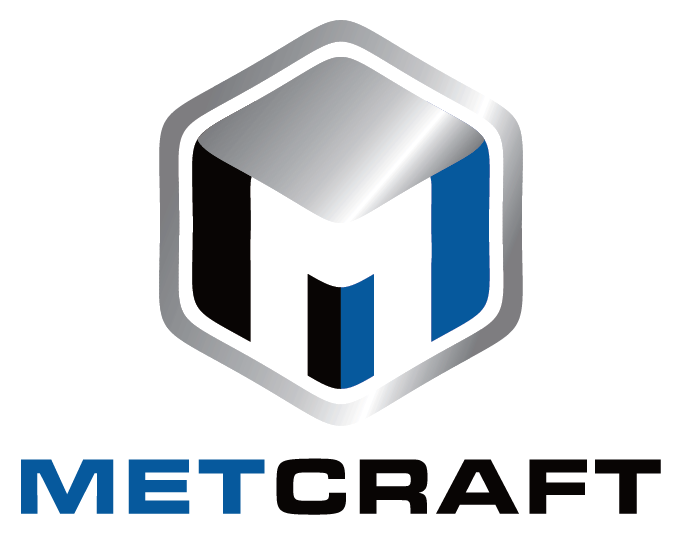 Metcraft can offer delivery and offloading to any site. Painted with 1 coat of primer and 2 top coats of enamel paint. Minimum Paint thickness – 70Microns – Tanks can be painted to any colour from the BS 4800 or RAL Range.